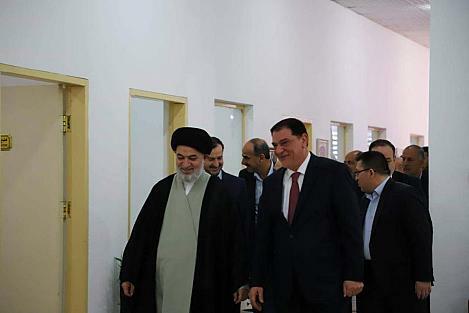 The Senior Official of the al-Abbas's (p) Holy Shrine reaffirms the support of the Iraqi citizen in all fields, including the field of communications. Al-Kafeel Division for Culture and International Media continues to publish the publications of the al-Abbas's (p) Holy Shrine in many languages. The al-Abbas's (p) Holy Shrine concludes the conference activities and workshops in the field of literacy. 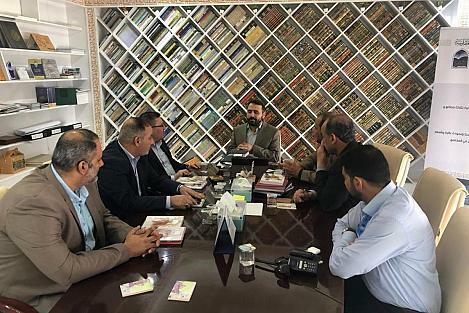 Members of the Board of Directors of the al-Abbas's (p) Holy Shrine and its Deputy Secretary-General inspect Dar Al-Kafeel Press Publishing and Distribution.